“Yong has done nothing less than provide the most comprehensive analysis we have of the philosophical issues surrounding Down syndrome. But more importantly, drawing on an account of the Holy Spirit, he helps us better appreciate how focusing on disability makes us re-think fundamental theological categories. 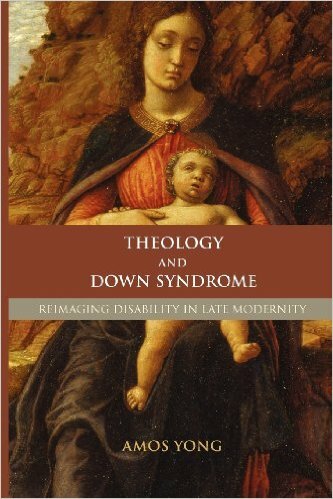 I highly commend this book not only to those concerned with disability but to anyone who wants to think better about what it means to be a Christian in today’s world.” Review by Stanley Hauerwas.